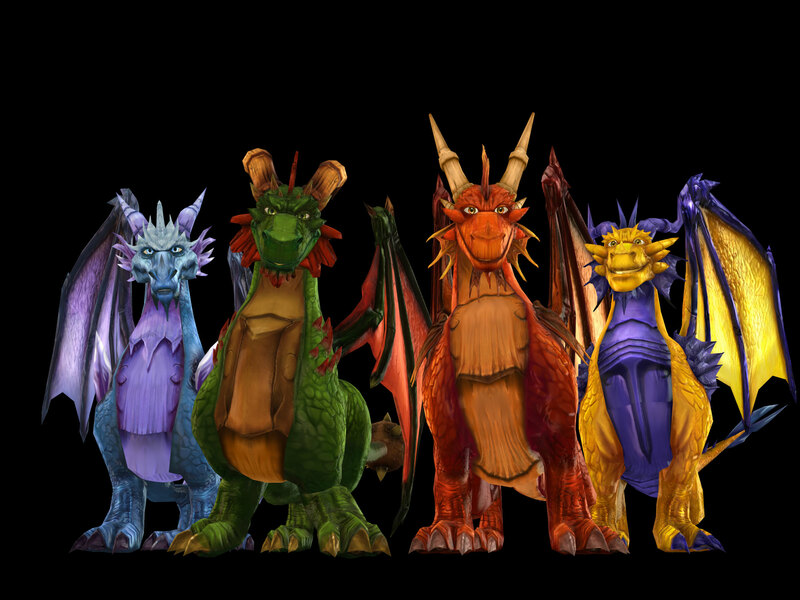 darkSpyro - Spyro and Skylanders Forum - Spyro - Mobile - Best. Game. Ever. EVER. darkSpyro - Spyro and Skylanders Forum > Spyro - Mobile > Best. Game. Ever. EVER. Wow! This is like so totally the best game in the universe! Woah! Omg! Why am I wasting time typing here? I could be dressing little fairies! I'm gonna dish out all of my life savings for several mobile phones and Spyro: The Fairy Dressing Game copies! Woah! Too neat! God, what is that smell? I think it's asmscar! Well, that's an anagram of it, anyway. I figuired it out. Sarcasm. Oh, I thought it was-- oh, never mind, that's a bad word. But neway, yay!! This is funnerer than Barbies!! Yay!! (no not really, Barbies are too fun! (ok that was sarcasm too)) But yay! Sarcasm smells like....*smells my armpit* ...that! Oh no!!! HIR!! Does ne1 know the heimlich mineuver? The fairies are naked? That's surely illegal to have that in a game with such a low age rating. Anyway, EtD is the bestest. It's at an extremely good speed, barely any bugs or glitches. The loading times were as fast as a spriniting cheetah. The soundtrack didn't go dodgy and get stuck on a sound effect. There weren't 5 runes, 90 dragonflies and definitely not humbug. No way! Soi is betterer! Omg! I was just re-reading Post #8 and when I got to the soundtrack stuck bit a dog in the distance started barking as if its voicebox was stuck! Coincidence or what? Ignitus: May the Ancestors look after you. May they look after us all. I don't know anyone who has.... Oh and nice avvie robby. I saw a screenshot of a naked fairy and the graphics are TERRIBLE. Well, duh, actually. *Picks up sarcasm* I didn't see a screenshot of a dressed barbie doll and the graphics are DREAMY. Well, hud, yllautca. Oh yeah, and I'm sure you'll love her like LoverofSpyro will! That will happen... when pigs fly. ROTFL!!!!!!!!!!!! Yeah, Ember is okay. But she is very flirty with Spyro. And had an affair . yeah cuz doesn't she like an armadillo or somethin in SL?? OMG!!! spyro!! wouldn't a dark gem make a great engagement ring??? seriously though! who the heck would waste their time playing this game on their cell phone?! when you wing sheild her back has 2 spiks on it from her hind legs and her horns go through her wings! "You mean, im NOT A DRAGONFLY?" you actually dress fairies? HA! how lame is that? Um....fairy dressing....in a Spyro game? yeah the faries! dress them up? sounds great sooooo much fun!!!!!!!! funner than dressing up ken dolls for sure! omg i have to have it! This game indeed pwns all other Spyro games. Heck, it's even better than Dawn of the Dragon! not. THIS IS THE SUCKIEST, CRAPPIEST GAME IN THE UNIVERSE!!!!!!!! Wow are you dumb or are you dumb? Support the interview of Spyro's first composer, Stewart Copeland! God! This is like so totally the WORST GAME in the universe! Woah! Omg! Why am I saving my time typing here? I wouldn't be dressing little fairies! I'm gonna dish out all of my life savings no way for several mobile phones and Spyro: The Fairy Dressing Game copies! Woah! Too ugly!